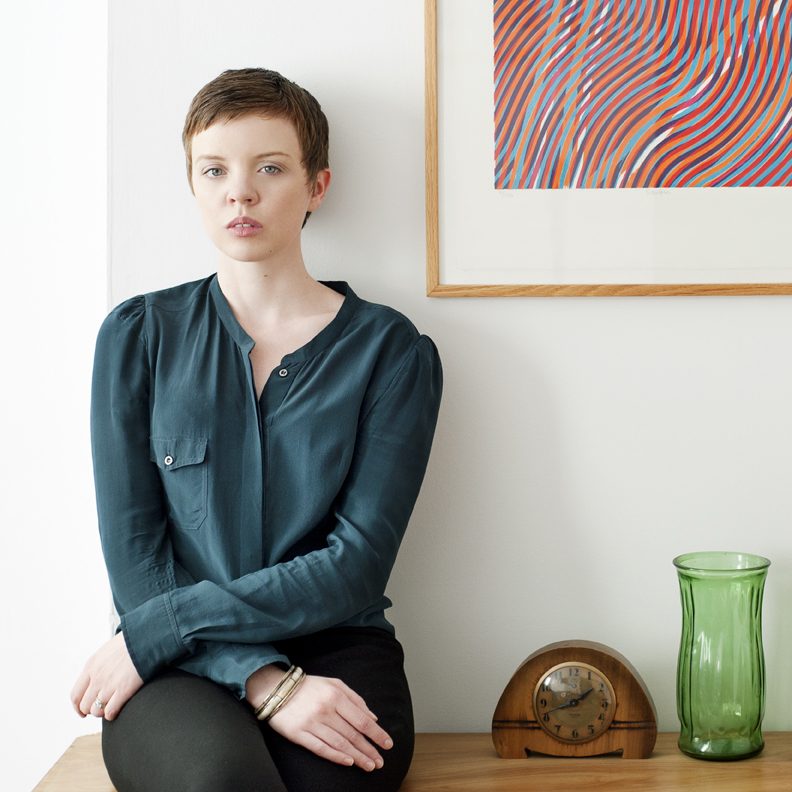 The malingering Art of the Review is back and delighted to present Belinda McKeon, the Irish critic, curator, playwright, and novelist–her first book Solace is out now from Scribner. She’s also (full disclosure) a good friend of mine–but I’m her fan first and foremost, so I’m especially thrilled that she joined us for this long and candid chat on criticism, her debut novel, the differences between Irish and American literary culture, and the view from her window. What drew you to criticism? How did you get your start? I’d loved writing essays in university – really, really loved it, more than any nineteen-year-old should, and I wanted to keep doing it. Like most of my classmates, I came from a high school background where opinion meant regurgitation of something already written by somebody else, where teachers expected us to memorize the answers in the Spark Notes. And at first, my subjects – English and Philosophy – seemed so alien, the ideas being rattled out by the lecturers seemed so complicated, that I felt as though I’d wandered into a course in atomic physics instead. But somewhere along the line, everything clicked for me, and I realized the pleasure of thinking about a piece of writing, of reading it closely, of looking for the undercurrents, of finding an argument and going in deep into the work to make it hold. I started reviewing books, and interviewing authors, for the college newspaper, and when I graduated, I sent my resume to the Irish Times, and asked if I could do the same for them. I got lucky; it was a summer at the height of the boom, and opportunities were there for graduates. They sent me to plays, and they let me rummage in the books cupboard, and they sent me to interview authors, several of whom were personal heroes, so that was a tad on the intimidating side. But they also told me to get on with it, so I did. What, if any, are the critic’s responsibilities? To give the work the time it deserves. To put aside preconceptions, and not just preconceptions, but the stubborn initial impressions which can sometimes set in too firmly, too soon. To read carefully. To somehow bracket out other distractions. It’s not an author’s fault if you’ve been too busy checking email or twitter all day to give their book your attention. It’s not their fault if doing so has made you ratty and scattered. So don’t take it out on them, and – I know this isn’t easy – don’t take on more assignments than you can reasonably manage in a given space of time. It’s also not an author’s fault if you have three other books breathing down your neck as you try to read or review theirs. Have you ever been wrong about a book? I certainly hope so. In fact, I would hope I’m at least a tiny bit wrong every time. It’s not very interesting if it’s possible to get this stuff 100% right. Or are we talking about atomic physics again? What critics – past or present – are important to you? Which contemporary reviewers do you read regularly? James Wood is not just a critic I admire hugely, he was a teacher who made a real difference to my writing when I had him for a master class at Columbia. That was just a four-week thing, and I took it two years in a row, gatecrashing the first year, if I remember correctly. His approach is considered, intelligent, and born out of a deep love of writing and what it can do. I’m a complete fangirl, I admit it. As for critics from the past: I want to meet H.L Mencken when I die. Tell me, how different are the American and Irish literary cultures? Or are we more similar than we’d like to believe?